Our survey rates are very competitive. 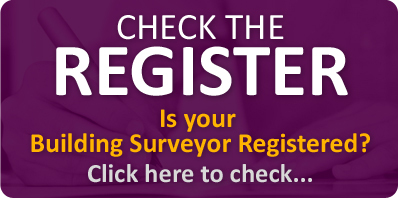 The rate is determined by the type, age and location of the property to be surveyed. 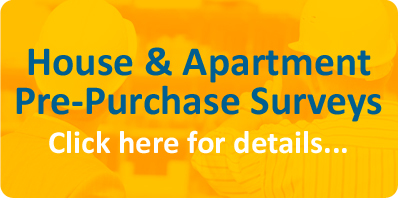 For a competitive survey quote or to discuss any other service please call Perri & Associates at (01) 8537302 or 086 8487619. If you like, please fill in the survey quote form below, and we will contact you as soon as possible with a competitive quote.